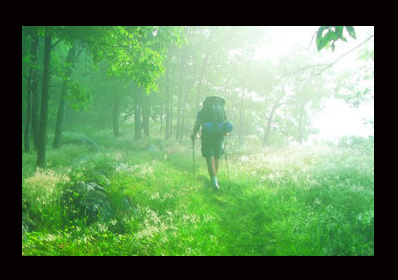 Appalachian Trail is located in Shenandoah National Park. Discover how to plan a Shenandoah National Park trip in just a few steps with Inspirock's itinerary builder. We don't have a gem like this in Canada. Not that you can hike til you crash and then camp as you wish. This is truly worth a day, overnight, section or thru hike. Get outside and fall in love with nature. Your quads and knees may scream but your heart will be full.